So far Randy Weinert has created 12 blog entries. The Anschutz Family Foundation has generously provided a $7,500 grant to Community Table in support of our efforts to provide low-income households with emergency food and self-sufficiency programs and services. The Anschutz Family Foundation supports Colorado nonprofit organizations that assist people to help themselves while nurturing and preserving their self-respect. They encourage endeavors that strengthen families and communities and advance individuals to become productive & responsible citizens. Community Table is proud to be selected as a grant recipient and grateful to The Anschutz Family Foundation for their continued support. Community Table is proud to announce that we are first time recipients of a grant for $2,000 from the Sam S. Bloom Foundation. The Foundation offers grants for programs that provide an array of services aimed at bringing self-sufficiency to members of highly motivated at risk populations, particularly family units with infants and young children. The funding from this grant will be used in support of our Bridges to Opportunity program. Community Table is honored to be chosen as one of this year’s grantees. Wells Fargo has awarded Community Table $2,500 for general operating expense. Community Table is currently in a period of growth in our services to clients and modifying our physical space to accommodate our strategic initiatives. The gift from Wells Fargo will provide Community Table flexibility to accomplish our goals and meet our mission objectives. We are grateful that Wells Fargo has continued their support again in 2017. The City Council of Wheat Ridge has awarded Community Table $11,300 as part of their 2018 Outside Agency Contribution Program. This award underscores the City of Wheat Ridge’s commitment to support partner agencies like Community Table that provide services to their citizens. The 2018 award is an increase of 25% over 2017. Community Table has served residents of Wheat Ridge in need of food or other assistance since 1982. The Cities of What Ridge and Arvada share a boarder along the I-70 corridor where the number of low income households and the homeless is highly concentrated. The award from the City of Wheat Ridge is important to Community Table in addressing the needs in individuals and families those neighborhoods. The City of Westminster Human Services Board has awarded a grant of $5,000 to Community Table (Community Table) for 2018 to offset the cost of providing Westminster residents that Community Table serve. The significance of the this grant signifies the growing partnership between the City of Westminster and Community Table. The award of $5,000 more than doubles the support provided for 2017 and reflects the rise in the number of Westminster households seeking assistance. Community Table has served Westminster residents in need for over 35 years. In 2016, Community Table assisted 629 Westminster households (a total of 1,467 people) experiencing hunger. Additionally, 24 Westminster citizens worked with the Bridges to Opportunity program to increase their own self-sufficiency. Community Table has been awarded a $15,600 grant from the Community First Foundation in support of our Feeding the Future program and Client Choice Pantry. Support for these core hunger relief efforts are essential to the mission of Community Table. Feeding the Future, our children’s weekend snack program, is highly underfunded and the Community First Foundation grant will play a significant roll in assuring it’s success this school year. Community First Foundation serves as a connector, partner, collaborator and resource to fuel the power of community for the greater good in a variety of ways, including grantmaking. Community First Foundation: Since 1975, Community First Foundation has been helping generous donors and innovative nonprofits come together to improve the quality of life and create positive change in Jefferson County, the Denver metropolitan area and beyond. We are proud to use our energy, leadership and trusted stewardship of financial resources to energize giving across our state, strengthen nonprofits, support donors and find new ways to address community needs. Help celebrate 35 years of serving our community with a donation. We are aiming for $35,000. Please visit our fundraising challenge page at Colorado Gives. 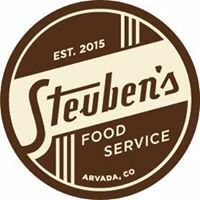 Steuben’s Arvada July 11th Dine Back event for Community Table broke the record and generated a $1,240 donation for the Food Bank. Steuben’s has been a great supporter of Community Table since it opened several years ago. A second Dine Back Tuesday is scheduled for Tuesday, November 7th -Election Day. VOTE FOR THE FOOD BANK! 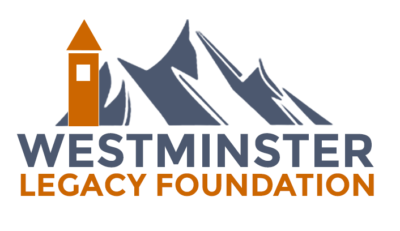 The Westminster Legacy Foundation has awarded a grant for $2,000 to support the efforts of Community Table in alleviating hunger and poverty in our area. 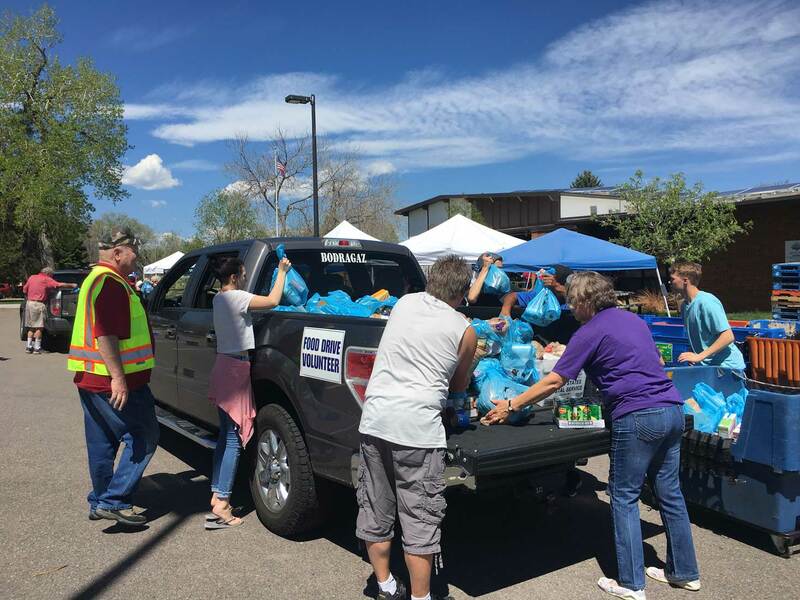 Community Table, which serves families in need in a 100 square mile area of Northern Jefferson County, CO, included a sizable portion of Westminster. Last fiscal year, the number of Westminster residents who sought assistance from Community Table rose by 32% equaling nearly 6% of all of those Community Table serves. 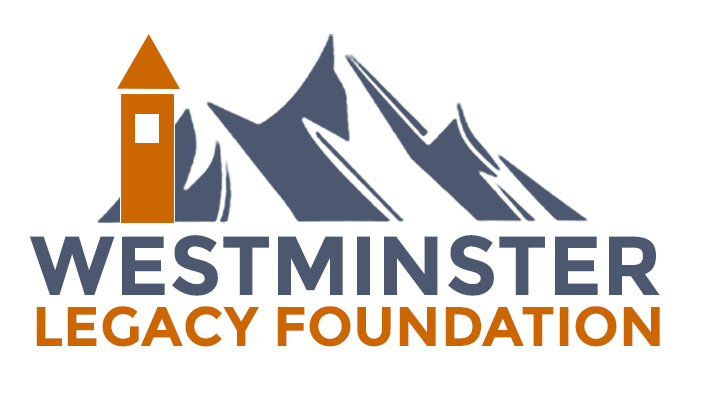 Community Table thanks the Westminster Legacy Foundation for their support and investment in the needs of members of their community. Please visit the Foundation’s website to learn more about their great work. On Saturday, May 13, 2017, Community Table volunteers, in partnership with the members of the Arvada and Wheat Ridge National Association of Letter Carriers, collected and sorted nearly 80,000 pounds of food. That amount reflects the second highest total collected in an 8 hour period for the benefit of Community Table. We wish to thank the Letter Carriers Union for their support of our efforts and all the local residents who left their donations by their mailboxes for us. This is truly a community event!